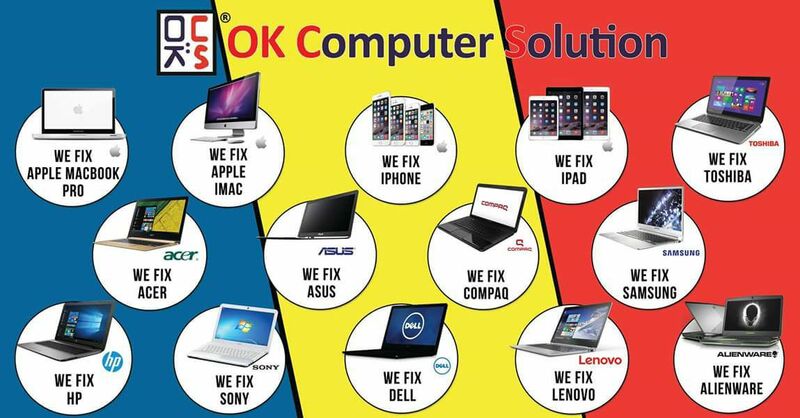 Testing conducted by Apple in May 2012 using preproduction 2.6GHz quad-core Intel Core i7-based 15-inch MacBook Pro units. 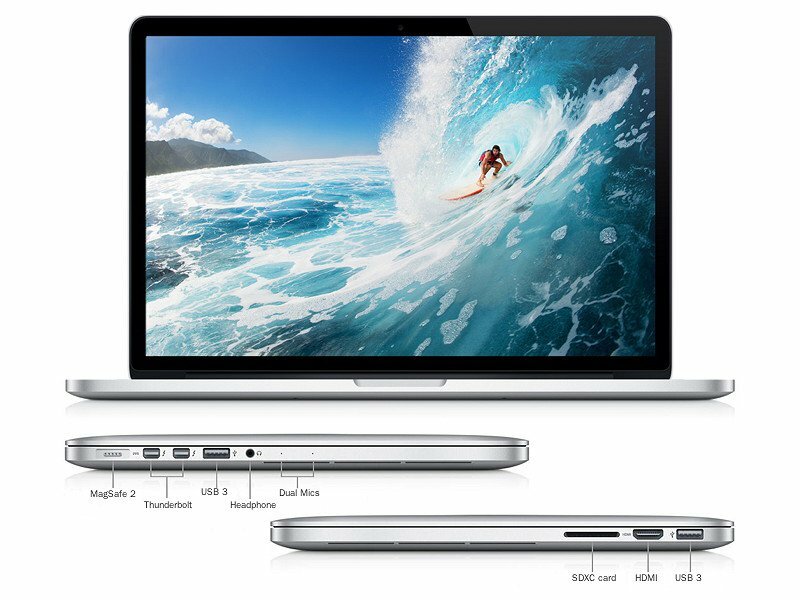 Testing conducted by Apple in September 2012 using preproduction 2.5GHz dual-core Intel Core i5-based 13-inch MacBook Pro units. The wireless web test measures battery life by wirelessly browsing 25 popular websites with display brightness set to 50%. The standby test measures battery life by allowing a system, connected to a wireless network, to enter standby mode with Safari and Mail applications launched and all system settings left at default. Battery life varies by use and configuration. See www.apple.com/batteries for more information.